Want a Unique Wedding Entrance? Discuss the Possibility with the Bride and the Groom. 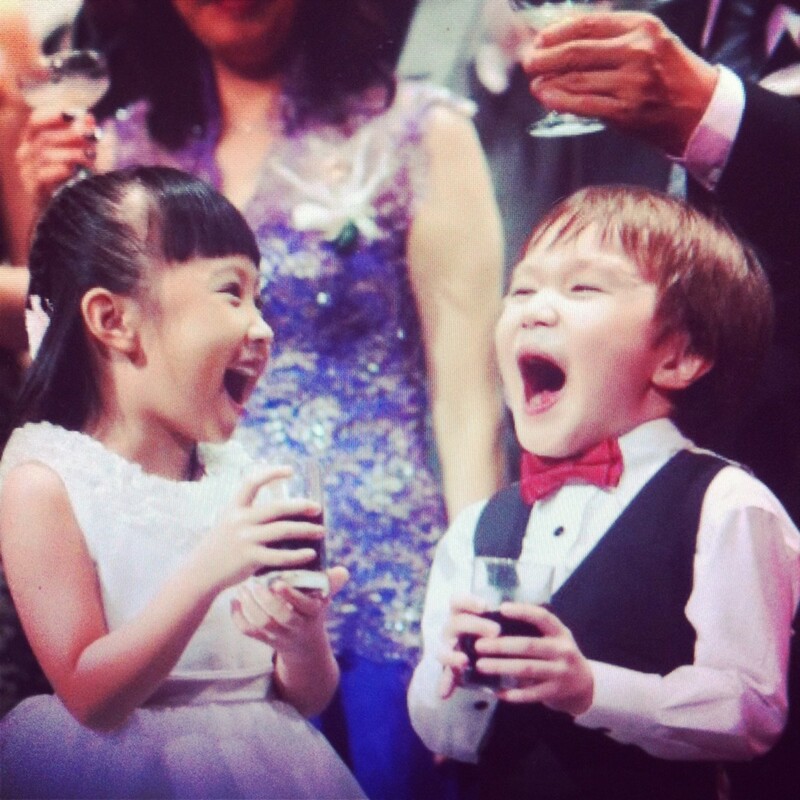 Happy guests reacting to a funny wedding entrance. 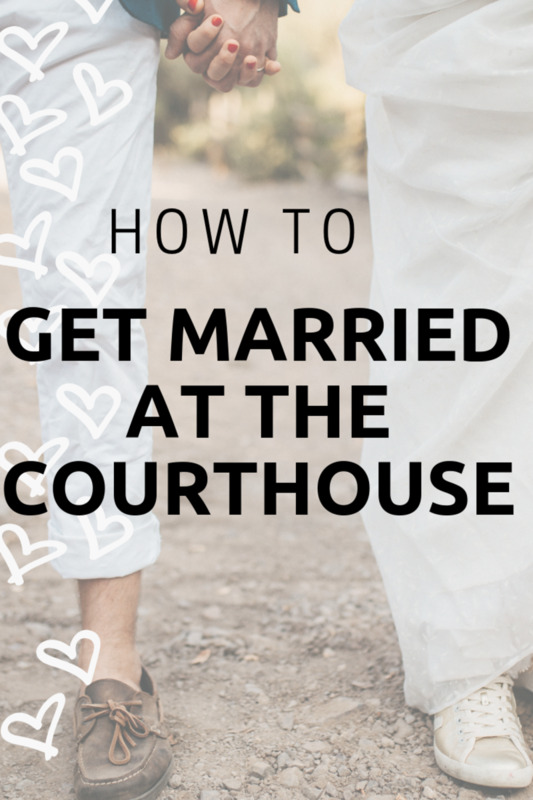 Your wedding day is a very special occasion, and you don't want any part of it to feel mundane—least of all when you and your other half enters your wedding to become Mr. and Mrs. for the first time. Instead of walking in with nothing more unique than a smile and a wave, plan a more exciting and entertaining entrance. My friends and I felt that there had to be a more fun way to enter the wedding, and so we brainstormed the following ideas. Hopefully one of these wedding entrances will leave you with a lasting and happy memory for years to come. But before you run away with this exciting idea, it's best to discuss it with your bride or groom to make sure they're bought in. Really, you can't pull this off alone. If he or she is reluctant, you can show him or her the videos in this article. Check out the happy faces of the new Mr. and Mrs. and the smiles of the bridesmaids and groomsmen, not to forget the laughter of the many guests present at your wedding reception. Let them leave the night with talking about how they have never witnessed such a unique wedding party entrance like yours before! The groom entering with the wrong bride. All your guests invited to the wedding party should know who the bride and groom in person—or at the very least, be able to recognize them. Otherwise, why else invite them and waste the limited party space, right? So when the emcee announces your grand entrance, when the spotlight is directed at the entrance, open the door to reveal the groom holding hands with the wrong bride! The groom and the wrong bride enter. 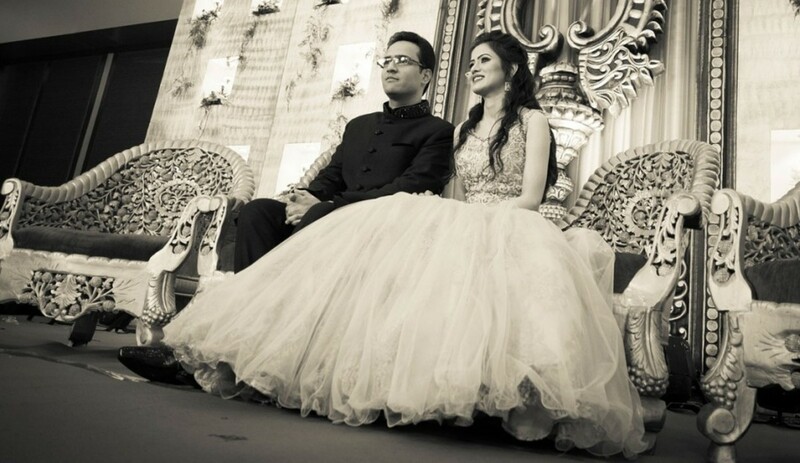 The groom acts unaware that he is holding the hand of the wrong bride. They walk about one third of the length of the aisle before stopping and staring at each other. Groom: 'I guess you have misunderstood. I need to find my wife! My wife is the best woman on earth.' Insert reasons for choosing her as wife. Melt the bride's heart with his speech. 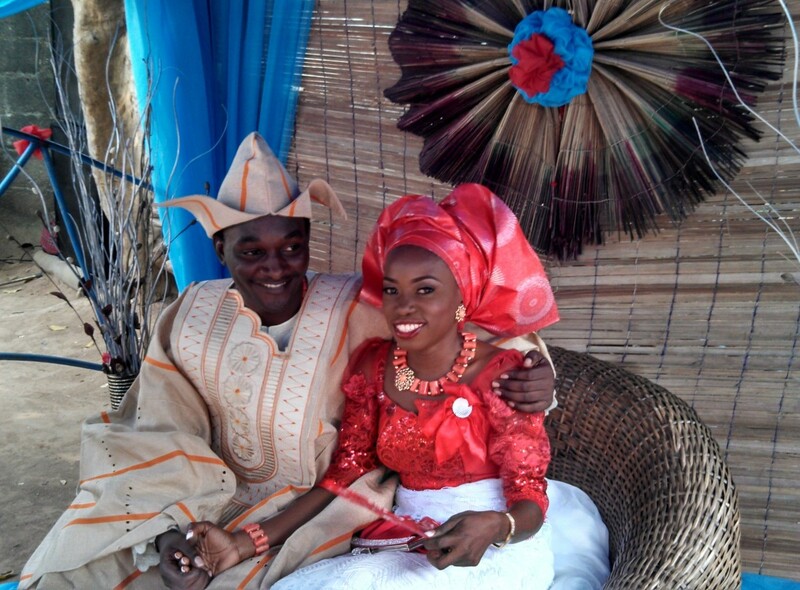 Wrong bride: 'Ok, now I understand why you chose your bride over me. Let me tell you where she is.' She whispers into the groom's ear. Groom, now knowing where his bride is, is excited and happy. He turns and runs out of the ballroom, closing the door behind him. Meanwhile, the wrong bride continues to crack up the crowd. Then, make your grand entrance! 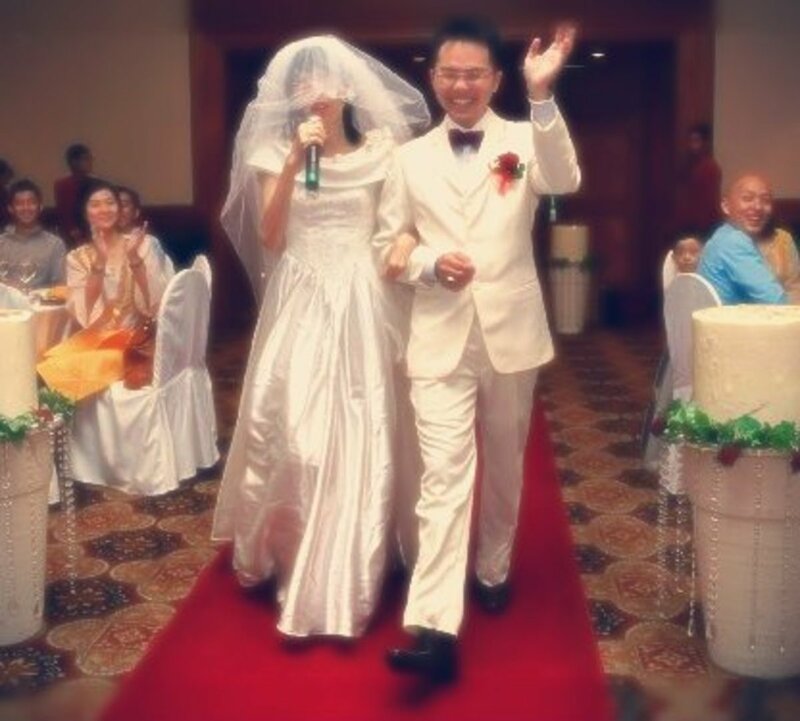 I am sure by now, all your guests will be laughing and very happy to see the real bride and groom! The bride being chased down the aisle by a bear! Dress your groom up in a bear costume. It's easiest to leave out the bear's body, so the groom just wears the head of an adorable bear costume. It will match well with his tuxedo. And don't worry, the costume is for the entrance only. Oh, make sure he can see well and walk straight. You really don't want your groom to be knocking down the flower stands along the aisle. When the doors open, have the hurrying down the aisle as she is being pursued by a bear in a tux! When she's at the end of the aisle, the bear can catch her and remove his costume to give her a kiss. You can easily change this by choosing a character that is significant to your relationship instead of a bear. Maybe the first soft toy he gave you is a Mickey, and you can have a Mickey chasing you down the aisle. If the bride is willing, both the bride and groom can don the costume head of the characters important to their relationship. You can have Mickey and Minnie walking down the aisle before taking the costume head off at the end of the aisle and greeting the amused guests before going on stage. If you feel nervous about this one, remember that most importantly, it is your wedding. You have the right to be happy and to introduce fun elements that characterize your relationship into your ceremony! Walking down the aisle of the wedding reception takes about 30 seconds to one minute. How about playing some games along the way and enjoy every moment on the carpet? There can be 'roadblocks' that form an obstacle course, forcing the couple to complete simple tasks before they are allowed to move on. Hold a kiss for one minute and have the entire ballroom of guests countdown together. This can be tricky for shy couples out there. Share a strand of noodle, each from one end, without breaking it! 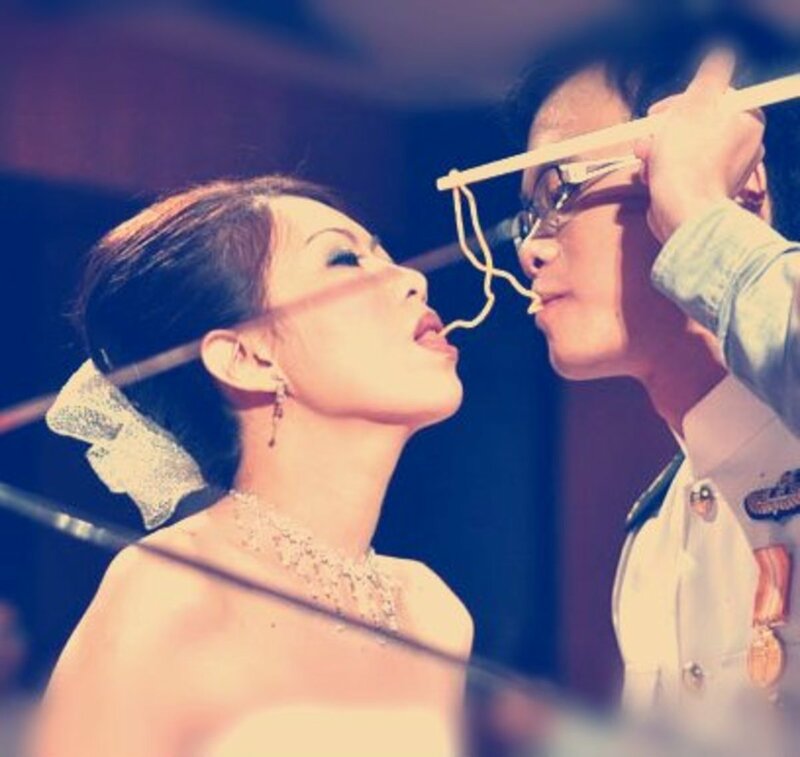 Towards the centre of the noodle, their lips will touch and enjoy a kiss to remember. Feed your groom with a baby bottle of beer or red wine. Carry the bride in the prince and princess style from the last road block to the stage! This definitely creates a happy entrance, albeit a tiring one for the groom! Make sure the couple discusses these 'roadblocks' with their friends and practice them beforehand. You really don't want big surprises, causing your to face uphill tasks that you cannot complete right in front of all your beloved guests! So, upfront preparation is especially important for this unique entrance! Pop-out party streamers set the scene for one-of-a-kind beautiful photos during a surprise wedding reception entrance. The key to this unique wedding entrance is picking the pop-out party streamers that pop-out to create just the effect you desire. 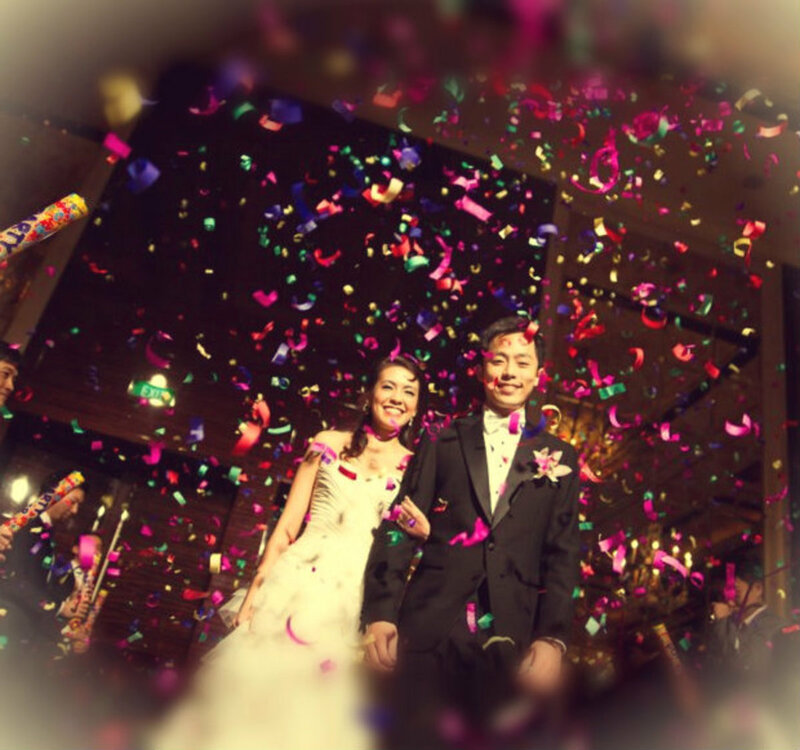 So, what to look out for when choosing a pop-out party streamers for wedding entrance? The length of the streamers. They really should not be too long. The most common type of streamers are usually very long, exceeding 50 cm (15 inches) or even 100 cm (30 inches). Such long streamers really do not provide a good photo opportunity, and could tangle up the bride and groom. The ideal length I would suggest is 15 cm (4 inches). Short and sweet, this length of streamers will pop up higher into the air, giving the photographer more 'air-time' to capture the moment. Loudness of popping. If possible, choose ones with minimal sound. We don't want to excessively shock our elderly guests. After-smell of popping. You will be surprised that some pop-out streamers leave a tingly scent of smoke hanging in the ballroom. This is especially important to prevent if your venue is indoors. I can't really imagine how guests could enjoy their food with the smell of smoke in the air. To add to the surprise, provide pop-out party streamers to friends scattered around the ballroom. Have them coordinate their popping by spreading evenly throughout the room, so guests sitting in the far corners do not feel left out. Most importantly, plan the photo opportunity. Coordinate with your photographer and inform him or her of the where the pop-out streamers will go off. Know where to look and smile to the camera, so you make a great memory worth keeping for the rest of your life! Last but not least, the mass dance wedding entrance! Pick a song with an easy and catchy rhythm. Have your bridesmaids and groomsmen dance into the ballroom, showing funny acts and warming up the crowd prior to your grand entrance. Enough said: watch the video above to get the idea! Many special thanks to my friends featured in this article! Readers out there: these entrances are real: real people, real weddings, and proven happy-crowd-warming wedding party entrances! 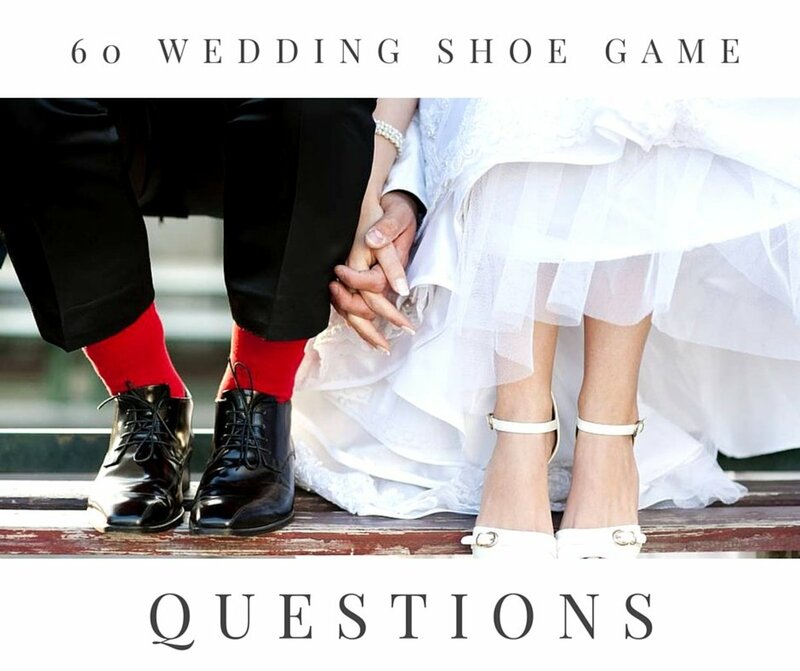 Have you thought of your wedding theme? We are having our wedding theme based on Up the movie! To complete the theme, we had a Up photoshoot! Look at my profile to see the photo shoot and my other writing on wedding ideas. loved it! thanx a ton. 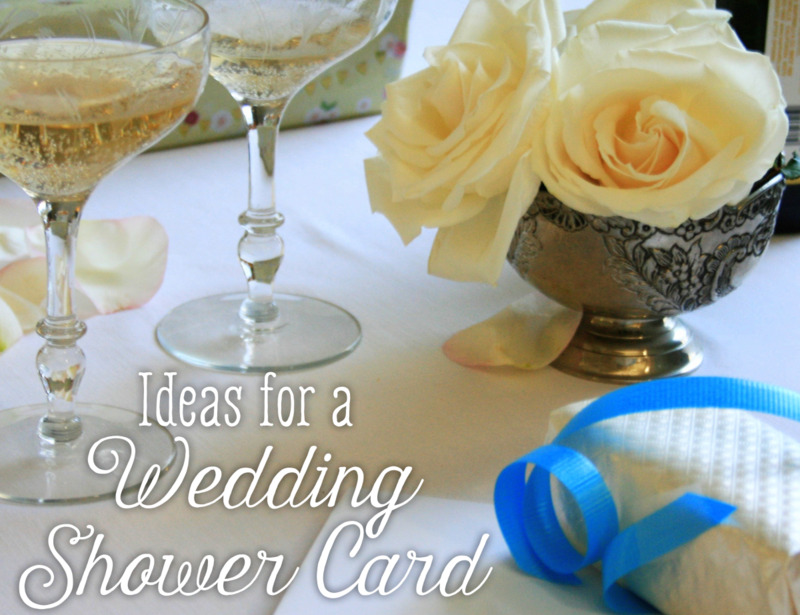 These ideas will all make for a very entertaining wedding. Thanks!